The U.S. Navy comprehends the importance of developing updated technology to keep up as well as ahead of other countries and according to recent reports it indicates that at least twelve countries have focused their resources and energy on autonomous underwater vehicles. It is looking into Eel drones for underwater reconnaissance and/or attack which probably this tech had been around since the 50s though it is now making some progress in several countries which include the US while Russia had begun to explore the capabilities of undersea Eel drone in order to protect battleships and any underwater attack for divers. The Eel design has been chosen since it has an ideal shape with the capacity to conserve the most energy as well as being undetectable. Aerial drones tend to be an important part of U.S. military strategy and looks more like an aircraft rather than an owl, butterflies or birds. Recently a robotic eel design prototype was debuted by a team of researchers from Singapore led by Jianxin Xu which could signal the future of undersea warfare. Presently the most well-known Navy drone is the Slocum Glider from a company – Teledyne Benthos, which received over $200 million this year to develop further, the Glider for the Navy and Xu debates that the Glider, an inflexible torpedo drone leaves much to be desired as well as that nature has provided them with a better design.According to Xu who informed `Defense One’, he states that `Anguilliform’, an eel like fish utilises less energy on a long distance journey than a regular autonomous underwater vehicle. He comments that they are highly manoeuvrable as well as flexible, which makes them more appropriate than Gliders for navigating small spaces. Moreover the noiseless propulsion is an added advantage for the military and is less detectable than robot subs which propel themselves like conventional subs. 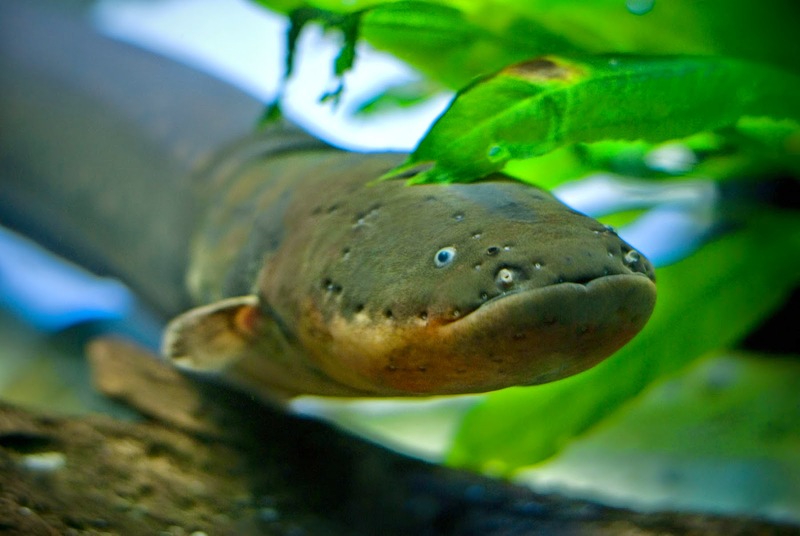 Anguilliform locomotion is derived from the Latin word anguilla for eel which involves wide undulation in the body and is also common to sharks. Due to anguilliform movement, undulation takes the form of a wave which moves down the length of the body of the animal and pushes the water away, from side to side. Research for many years speculating in fluid dynamics, considered thunniform to be faster as well as efficient though recent research disagreed on this issue. Eel bots can explore and navigate reefs which tend to be difficult, hulls and undersea geological formations the way other fish are unable to do so. Xu states that the future prototype of his robot would need less guidance for operation and can self-navigate amidst difficult or dark crawl spaces resulting in less operators presiding over robots and make it more cost efficient for the Navy. Its most attractive feature is it adaptability and with the same undulating movement which propels it through the water, can also move forward on land too. The Pentagon office of Naval Research had provided funds for project and research across the country for the sole purpose of developing UUVs for their military and these underwater drones would probably be used for underwater surveillance purpose like search and rescue operations, attacks on small boats and divers, checking for mines, mapping the sea floor as well as weather data collection. These drones could be powered by hydrogen which would help them in never running out of fuel. One of the most complicated topics of discussion these days is the modular computing in mobile devices and any conversation pertaining to this issue becomes very complex. 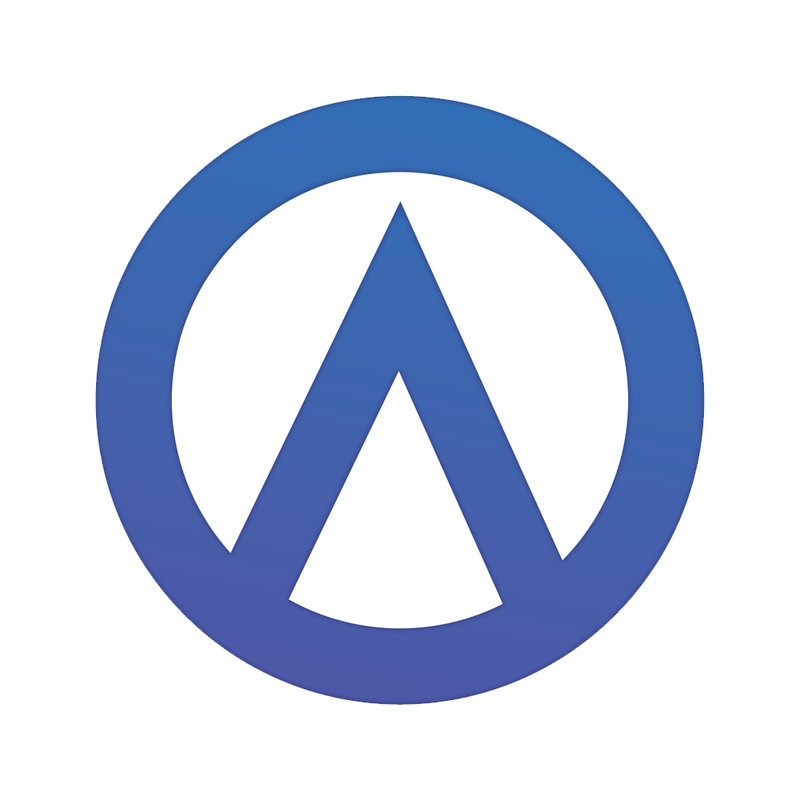 Today, almost all the companies in the market are so much involved and focused to venture into making one of the most powerful and most thinnest machines they can make and that too falling under $ 800. They are working on aspects like environment, which primarily does not lend itself to being able to hot-swap the camera during a flight to even for the users to add any sensors when they need it. Although all this might sound exciting, it becomes difficult to see as to what is happening with Google’s Project Ara and its prototypes and still feel impressed. To add to this condition and take things to rather a more interesting level is the fact that a new player has entered this arena with the same aspirations of modular computing, but having an approach, which is far less complicated than that of Google. So, who is this new player? Compared to what we have seen in Google’s Ara, there is a back plate, which is filled with removable options; the Finland-based PuzzlePhone is much more easier as they have only three pieces. Similar to that of Ara Endo, apart from the basic collection of sensors, the largest piece of the device is the display. On the back of the PuzzlePhone, the user will have the option of a battery pack that can slide in; this also includes user’s choice of extra sensors, and also a secondary module, which will contain the user’s choice of camera and processor. The configuration has been extended into three containers, all of different sizes. However, the main idea is still the same across all these three containers. The end result of the outcome is the fact that the user will have less number of components to assemble and build their phone, but at the same time it will encourage a situation, wherein the user will pay for the experience they are looking to have from their Smartphone. 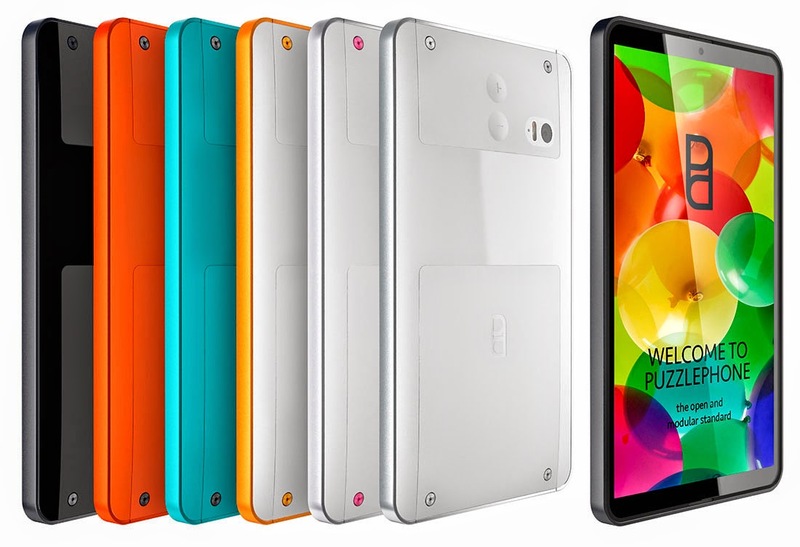 Although at the moment, there has been no information or details have been revealed about the release window or even any hint about the long wait time that we can have for these stylish PuzzlePhone. However, the company can release a smaller footprint of this device and make it available in the market as soon as possible. As if now, if you check on the PuzzlePhone official website for the design, then you can definitely be sure that you will be satisfied but at the end, what will matter is the overall functionality of the device. Although as if now the concept of PuzzlePhone sounds much more easier when compared to the Google’s efforts in the space. Lack of complete details and any release plan can only generate more excitement among the people. Irrespective of the competition both the companies can expect good response from the customers who are eagerly waiting to get their hands on modular phones. According to the recent reports, the FBI (Federal Bureau of Investigation) has already intimated all the businesses in The United States of America, that the hackers have been using malicious software to launch a destructive cyber attack in the United States of America. This was announced post the devastating breach that took place at Sony Pictures Entertainment last week. As per the Cyber security experts, the malicious software that has been described in the FBI alert looks to be describing the software that affected Sony. This can be considered as the first key destructive cyber attack waged against a company operating on the soil of the United States of America. Until now, these kind of attacks has been seen in the Middle East and Asia, but nothing has been reported in the United States of America. At present, the Federal Bureau of Investigation had not disclosed as to how many companies have actually been victimized by these destructive attacks. According to Tom Kellermann, who is the chief cyber security officer with security software maker Trend Micro Inc, this synchronized cyber attack with the destructive payloads against a business in America clearly represents a turning point event. For these destructive cyber attacks, Geopolitics will serve as the forerunners. The 5 page confidential "flash" warning issued by the FBI was released for the businesses on Monday; it has all the technical details pertaining to the malicious software that was used on this attack. As per the reports, the malware has the ability to overrides all data stored on the hard drives of computers, which includes the master boot record. Due to this, the computers will not be able to boot. The reports also highlights that if the companies are unable to restore their data through the standard forensic methods, then overwriting of the data files will become more costly and extremely difficult. This document was sent through mail with the clear instruction of not sharing the same with anyone else. This document was released post the unprecedented attack on Sony Pictures Entertainment, which affected the entire systems and the email line of the company. This has affected the company as they have crucial movies to be released during the holiday season. The company’s spokeswoman stated that they are working with the federal and law enforcement officials to check on this issue and the company has been able to restore some of their important services. She declined to comment on the warning issued by FBI. Currently the FBI is working along with the Department of Homeland Security to investigate these attacks while FireEye Inc's has been hired by Sony to carry out the post attack clean up. 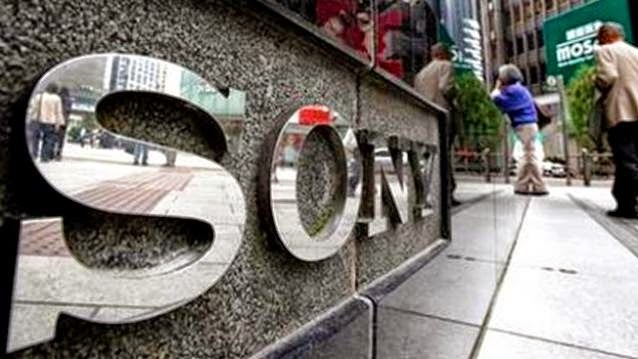 Although FBI didn’t reveal the name of the victim of this attack; cyber security experts stated that it is a California-based unit of Sony Corp. According to technical section of the report, some of the software used in this attacks have been compiled in Korea but no correction has been established with North Korea.